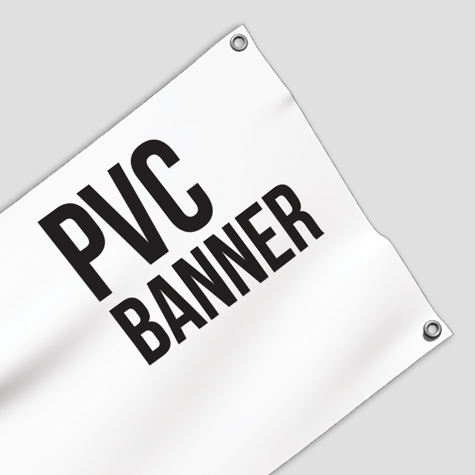 Our high definition PVC Banners are 510gsm and come standard with single sided matt celloglaze. With a high weave density of 1000x1000 and welded edges all the way around, you know you'll be receiving a top quality product. Eyelets are also included in this product placed every 500mm or equal spacing.